You may have heard of the outbreak of Exotic Newcastle Disease (END) in Southern California that has been going on for months. Unfortunately, the disease was positively identified in Redwood City this week (March 12, 2019). Who can be affected by END? ALL species of birds. Poultry are most at risk however there are cases of parrot-type birds dying from this disease. Some birds may die with no signs of disease. How do birds get it? 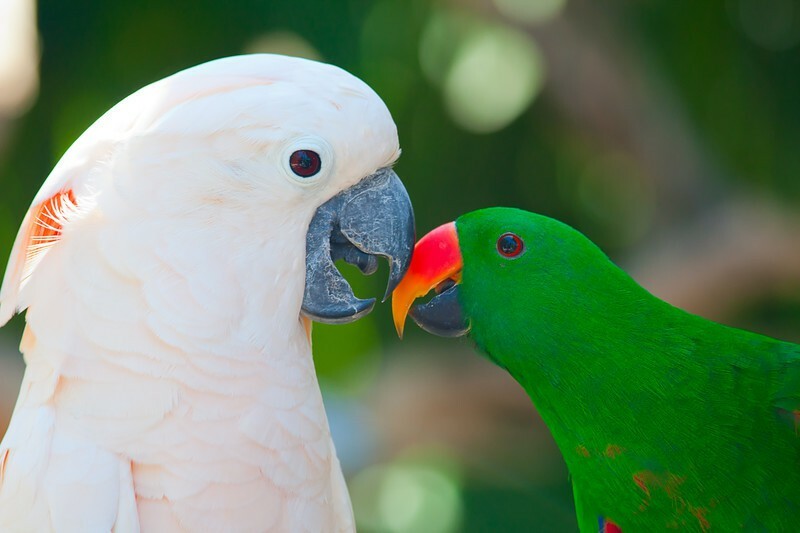 Infected birds can pass it through discharge from the eyes, nose or mouth. Contact with droppings from infected birds. The virus can be carried from one premises to another on contaminated shoes and clothing of service crews and visitors and their contaminated vehicles. END virus survives for several weeks in a warm and humid environment on feathers and in manure and other materials and can survive indefinitely in frozen material. Currently the state does not recommend vaccination. It does not prevent a bird from getting END and may increase the spread of the disease by suppressing clinical signs in a sick bird. I have poultry – what do I do? If you have had recent deaths or have ill poultry, please contact the Sick Bird Hotline 866-922-2473. They will review your concerns and possibly send out a team to test your chickens and your homes. I have birds, but no poultry – what do I do? Avoid contact with backyard flocks or their homes.